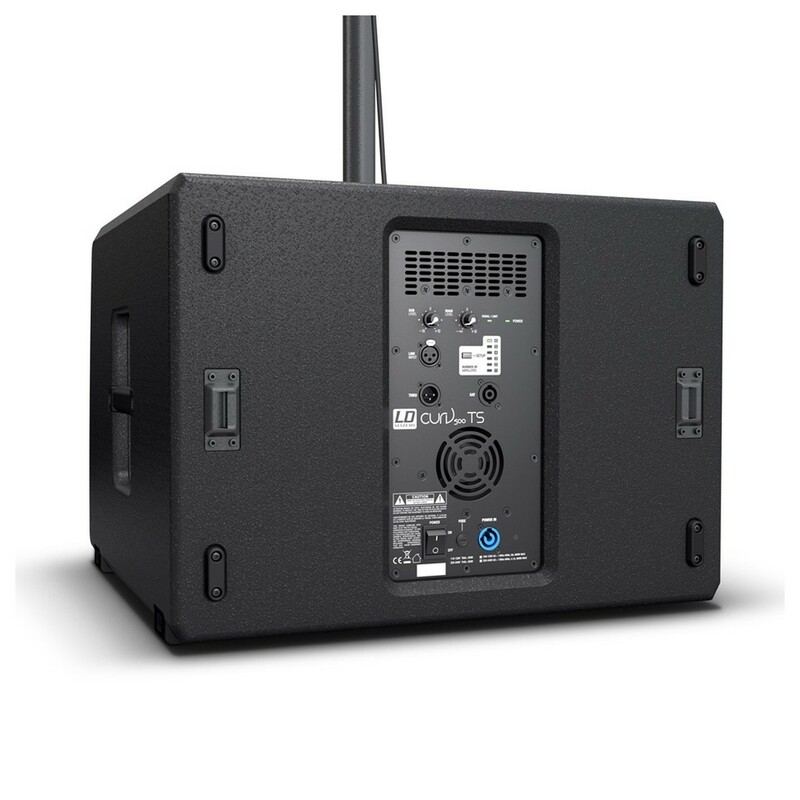 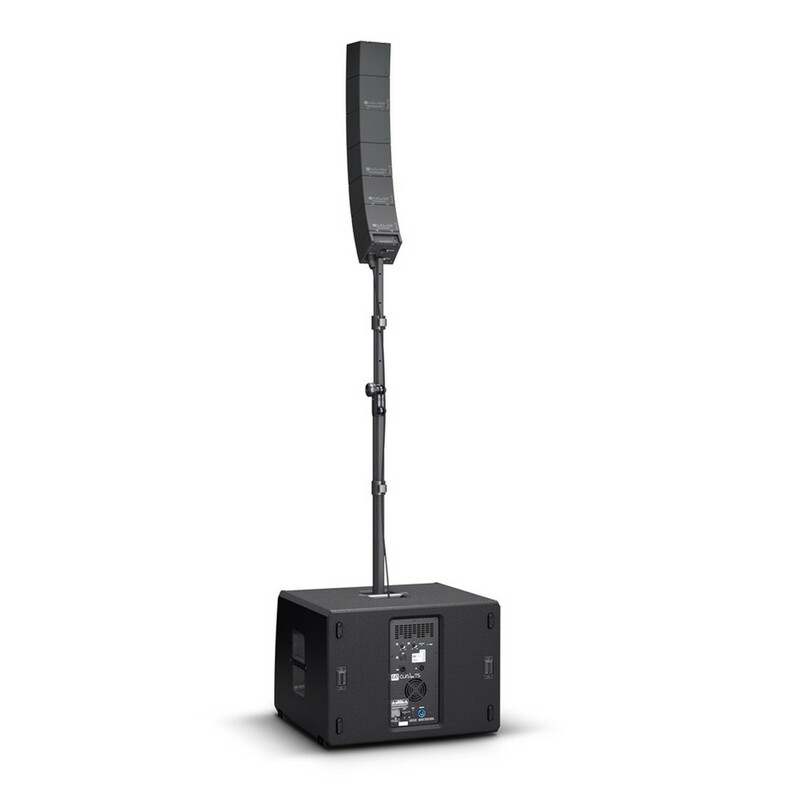 The LD Systems CURV 500 TS Column PA System is the perfect array system for gigging musicians performing within small to medium-sized venues. 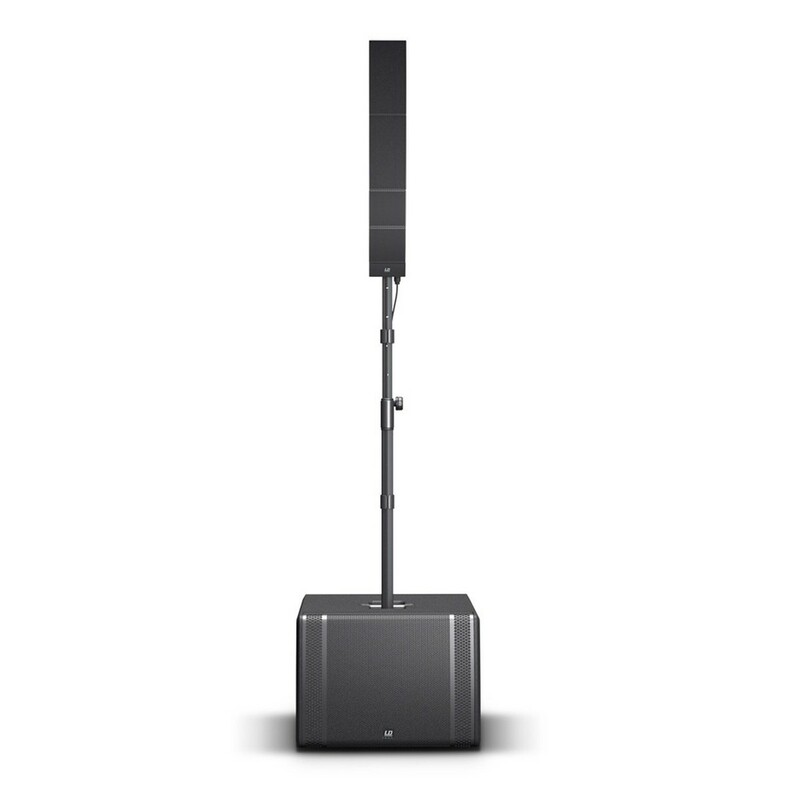 The system itself is fully scalable, featuring four interlocking aluminium unibody line array elements with an intuitive SmartLink plug and play adapter. 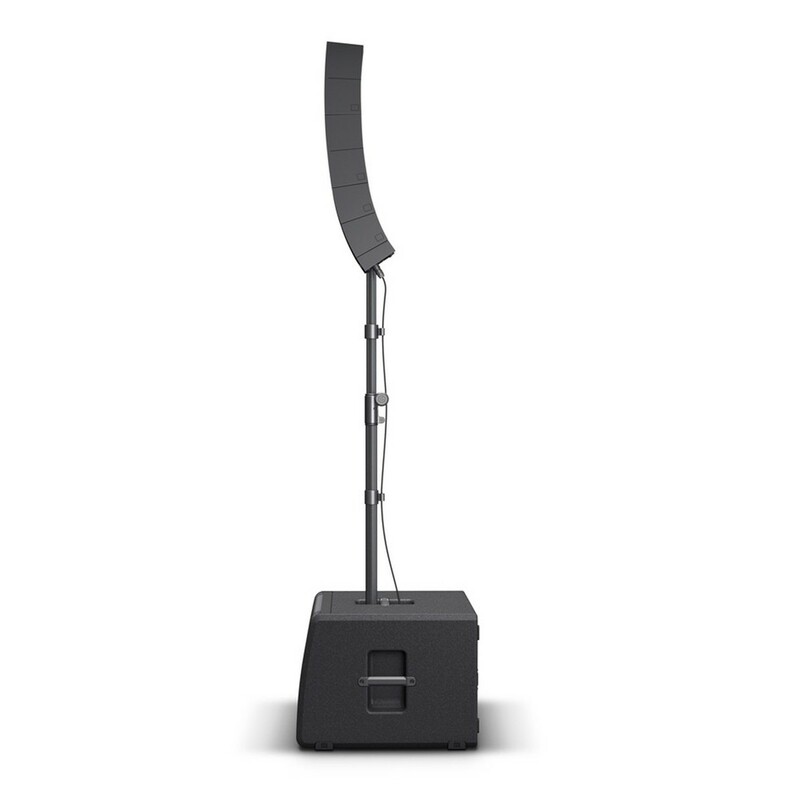 The two standard CURV satelites are equipped with a single 4'' midrange transducer and triple 1'' tweeters, as well as utilising LD Systems' innovative WaveAhead technology. 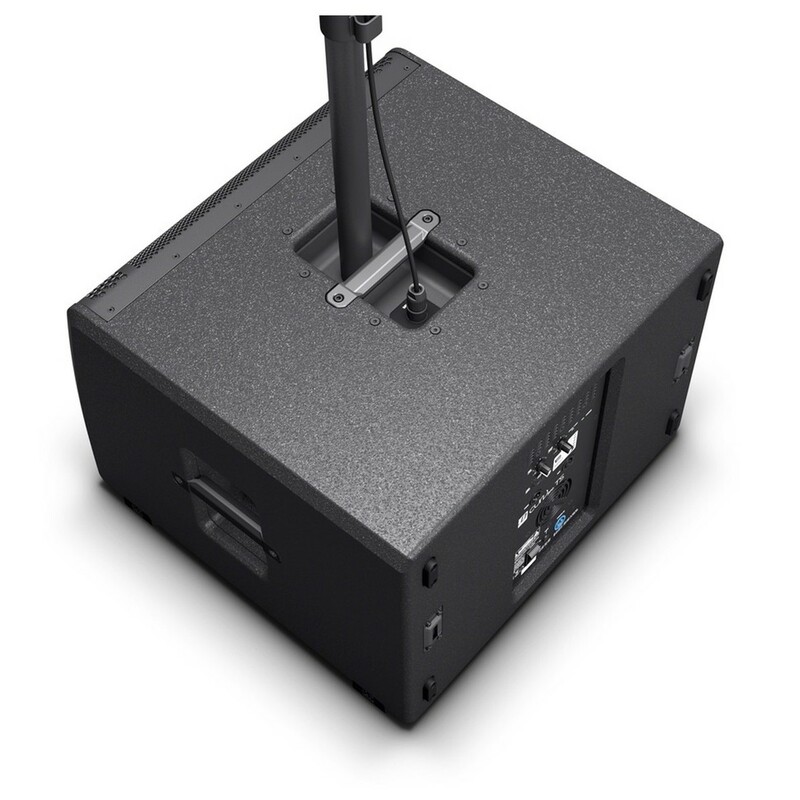 The other two satelites are duplex units, featuring twice the amount of transducers in each. 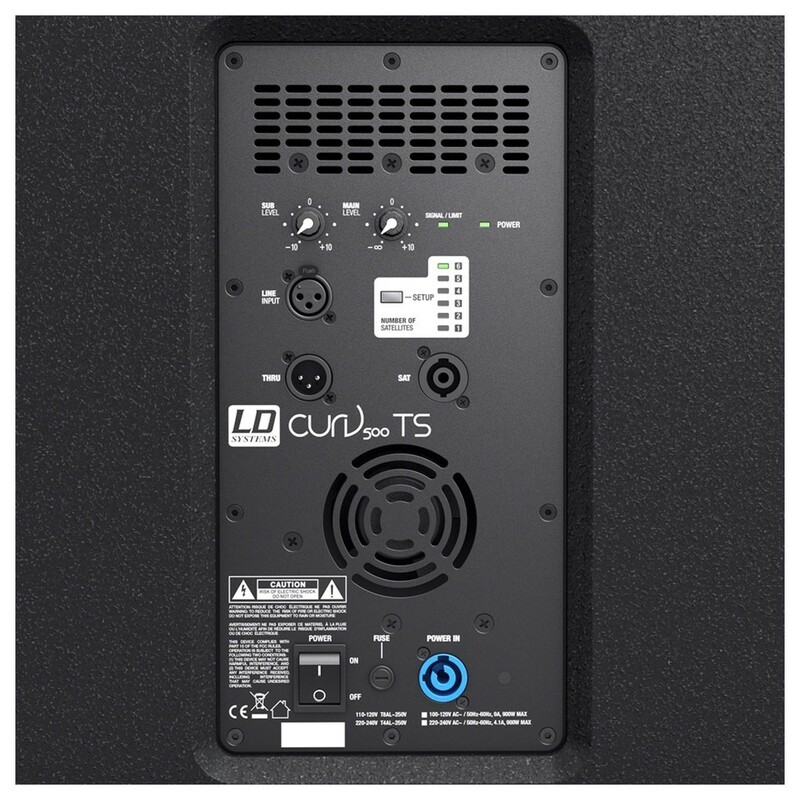 A ported 15'' subwoofer forms the foundation of the CURV 500 TS, featuring a powerful class-D amplifier with a wide range of protection circuitry, as well as a multiband limiter and 6 DSP presets for rapid configuration. 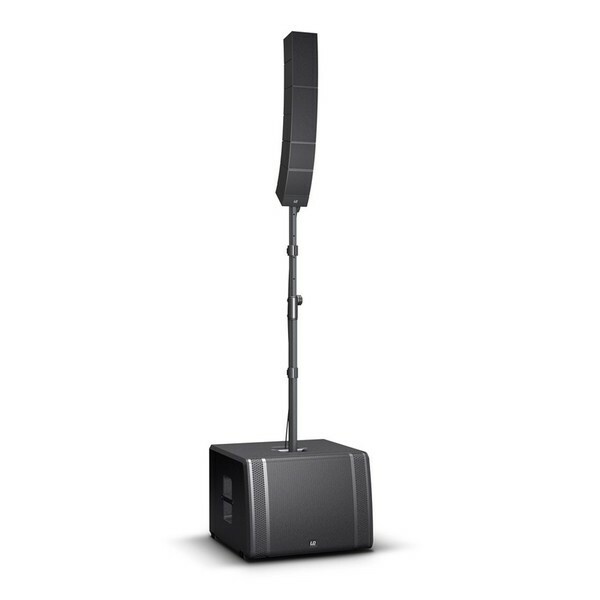 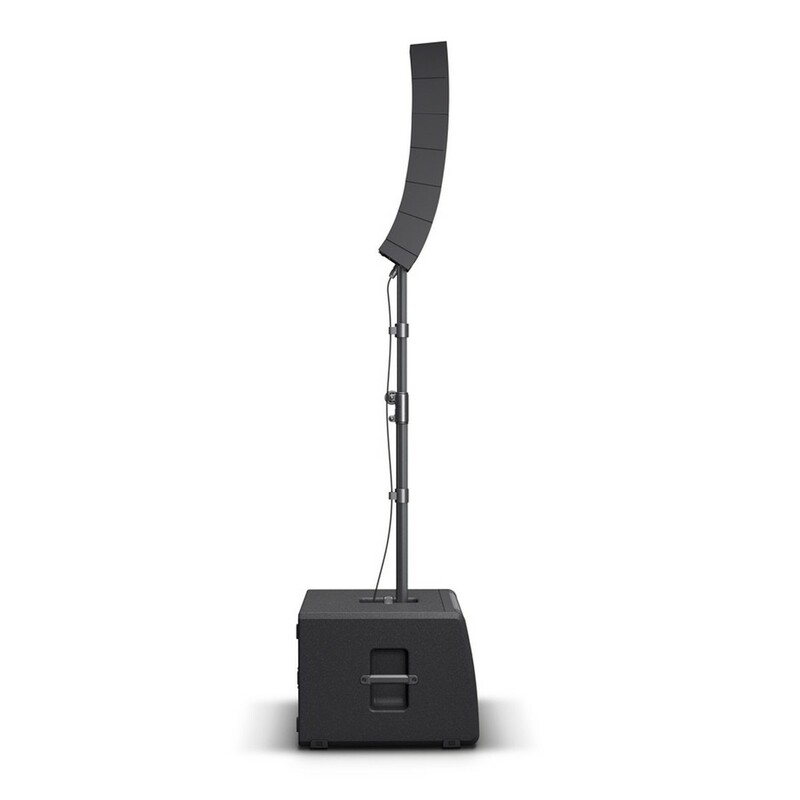 Designed to deliver crystal-clear high-definition sonic reproduction, the LD Systems CURV 500 TS Column PA System is perfectly suited to a huge range of applications.